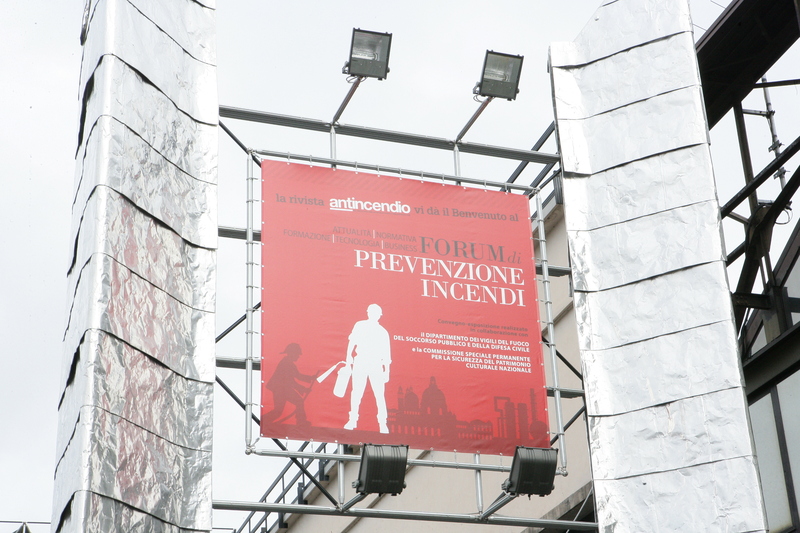 Also this year SV Sistemi di sicurezza is showing at Forum Prevenzione Incendi 2018 offering new solutions and new certifications for its products range. 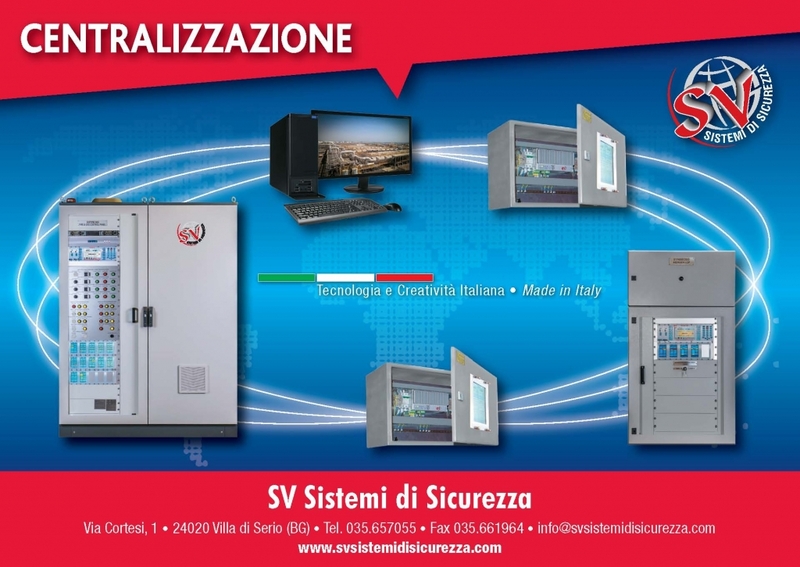 Finding new solutions to improve fire systems is a long and expensive task, but ?SV sistemi di sicurezza is always on the front line with its research and development aiming to the continuous research of solutions able to progress the correlation of fire and gas detection and extinguish systems, reducing always more time and costs on the installations. Eng. 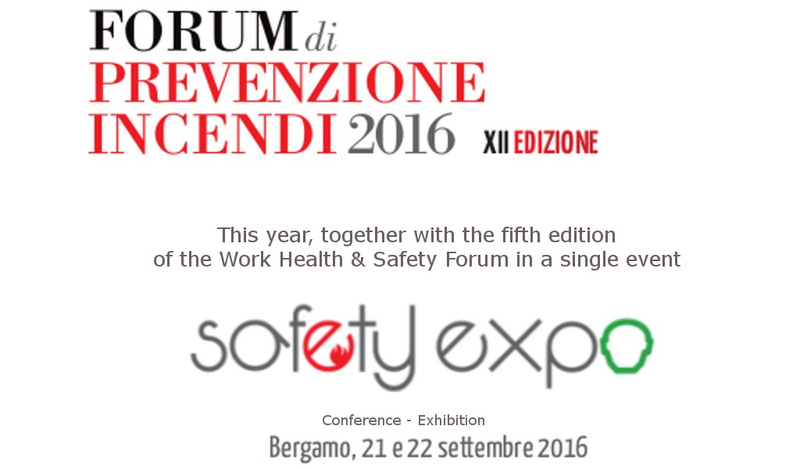 Fabio Turani of SV sistemi di sicurezza”? 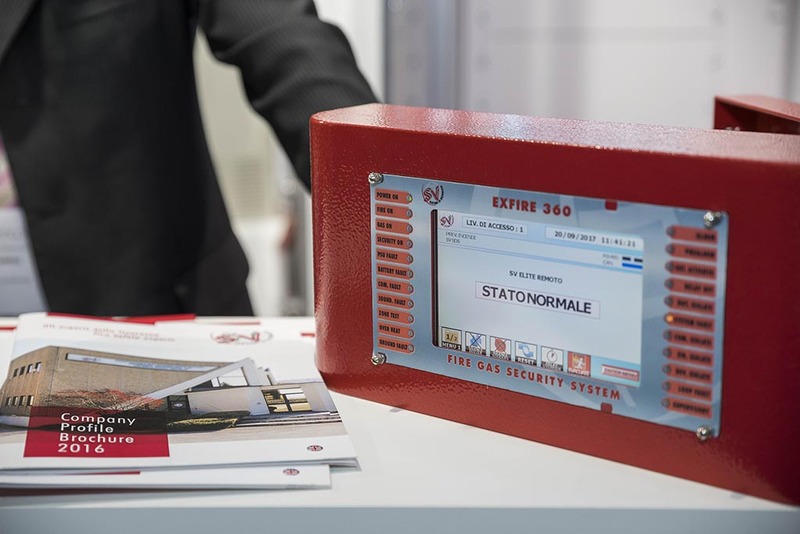 and ?Riccardo Orsanigo of “Det-Tronics” shall discuss about Fire and Gas detection and extinguish systems which constitute an increasingly widespread protecting measure in the fire systems strategies for the risk reduction. 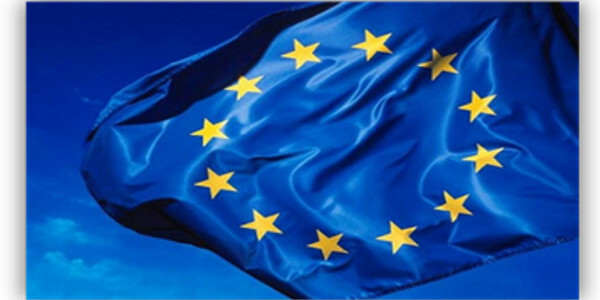 The convention is focusing about the legislative National context and the European normative scenario concerning the fire detection systems and products,? 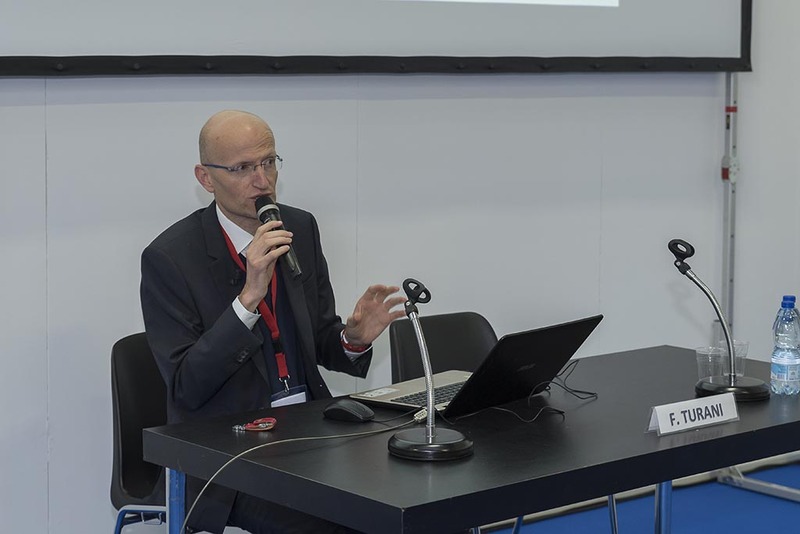 pointing out some new technologies related to the main plant applications and lingering on the performances requirements of the connecting elements (cables). ACCREDITATION OF PTC (Professional Training Credit) ATTENDING SV CONVENTION! 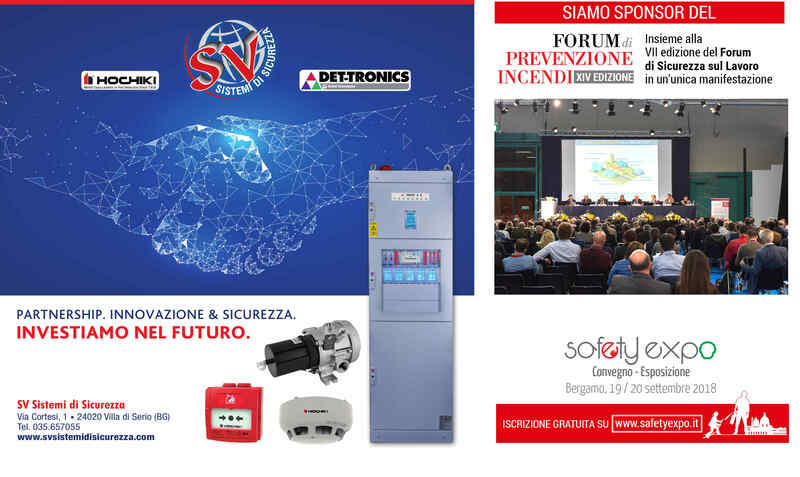 SV Sistemi di Sicurezza is pleased to invite you to the technical convention about the latest innovations concerning fire system detection. -?????? Punctuality (delays or partial registrations are not allowed). Do not waste time: register immediately!